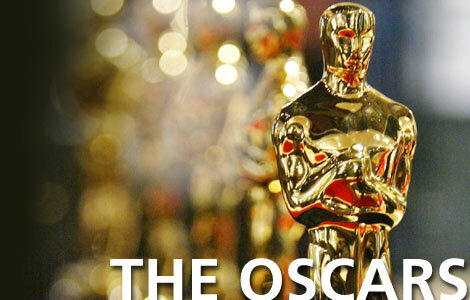 Tonight we will be watching the 86th Academy Awards. 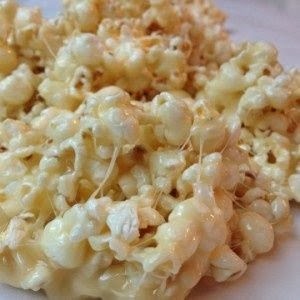 Predicting the winners, commenting on the best and worst dressed celebrities and eating popcorn will be part of the fun. 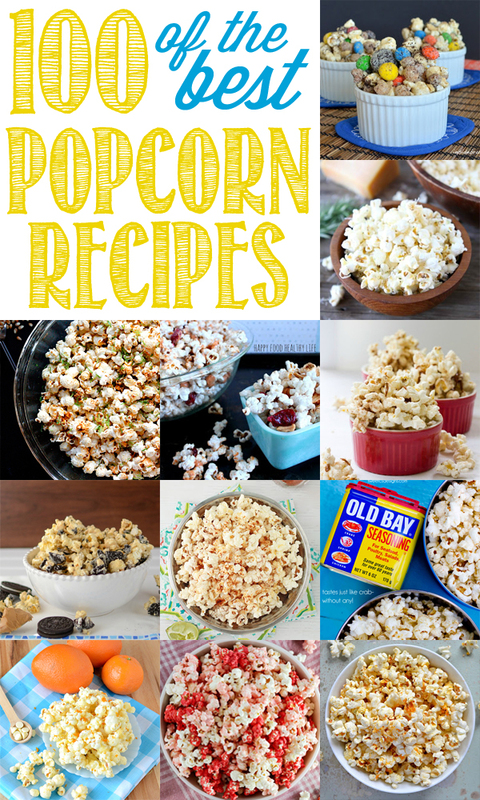 While looking through pinterest the other day, I came across some amazing new ways to serve up popcorn. I have made this one and if you like rosemary, you will love it! 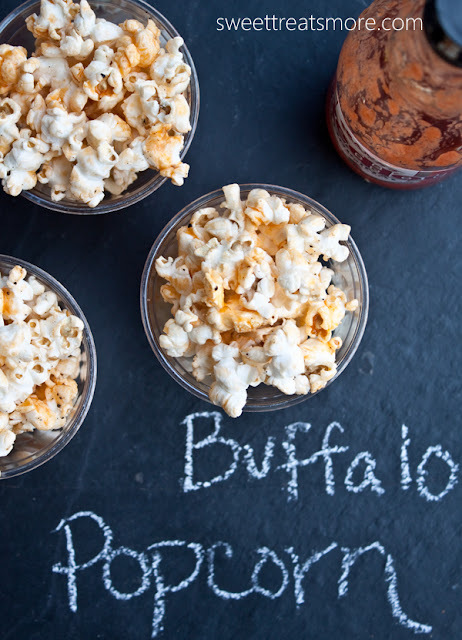 If you can't decide, how about a popcorn bar? 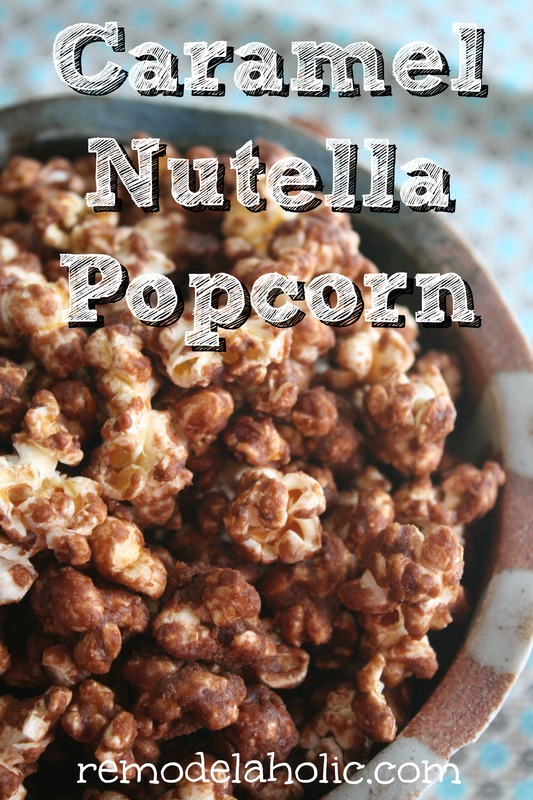 Set out a big bowl of popcorn with a selection of different toppings like spices and herbs, candy and melted chocolate. 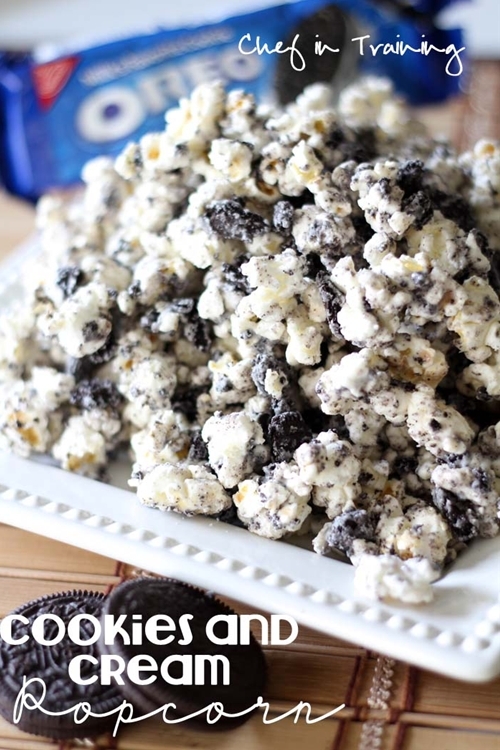 Your guests will have a blast mixing their own creations. 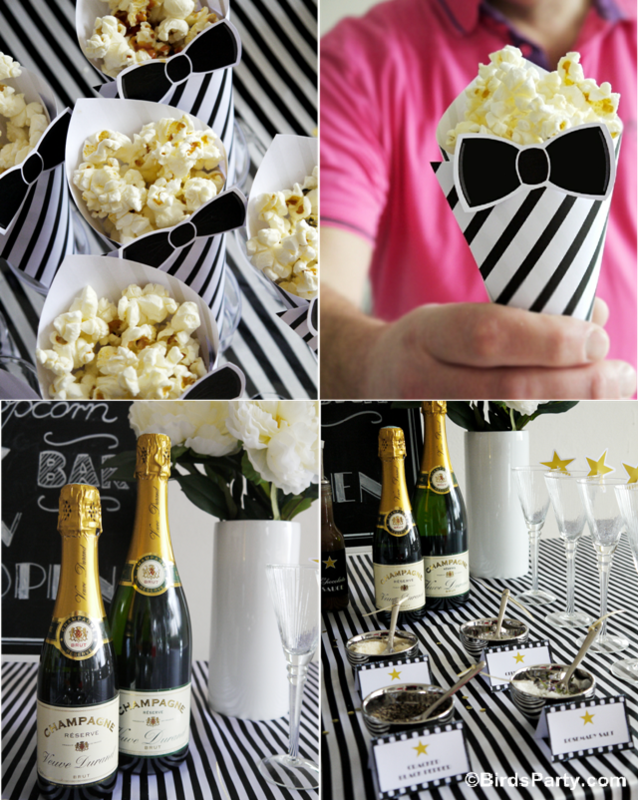 How fun is this black and white tuxedo themed popcorn bar? Complete with Champagne of course! And if you are still not inspired, here's a link to 100 more!